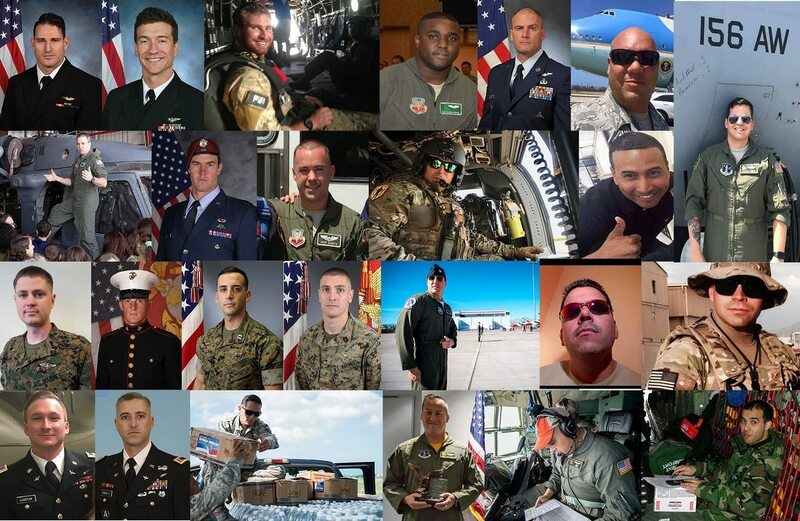 Military Times has obtained updated data to report on every major aviation accident that has occurred during the past year. “We got a $750 billion budget request from the president,” House Armed Services Committee chairman Rep. Adam Smith, D-Wash., said at a budget hearing last week. “We could throw money at [DoD] all day long and you’re going to come back at us and say there’s still an unacceptable level of risk." A series of one-day safety stand-downs across all flying and maintenance wings has given the Air Force several clues on how to correct a string of troubling — and sometimes fatal — aviation crashes and other mishaps, the service said Monday.